Learn to “mask” with glass. This is a process where you layer glass in a way that creates intricate design elements. 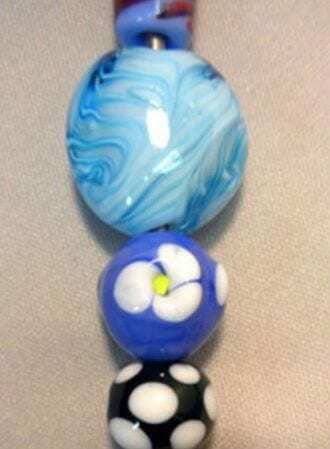 A great intermediate hot glass class. 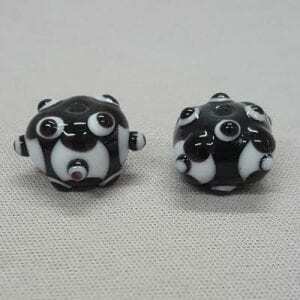 his class will teach you the art of lampworking, a technique of using a torch and melting glass rods to create various shapes.